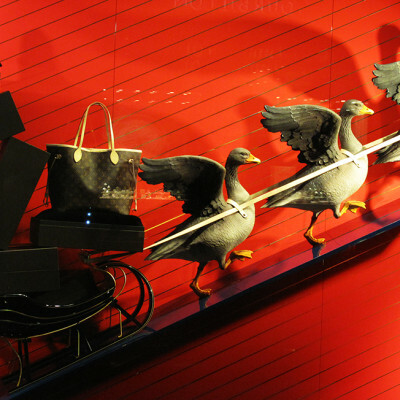 Louis Vuitton turns old family board game ‘The Goose Game’ into a new digital game for the holidays. 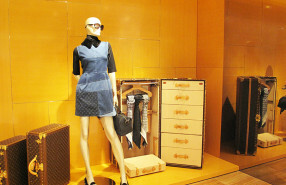 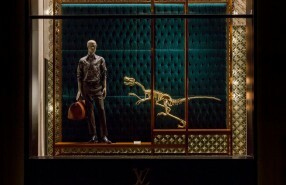 Louis Vuitton “L’invitation au Voyage” Pre-fall 2013 window displays are surely an invitation to travel. 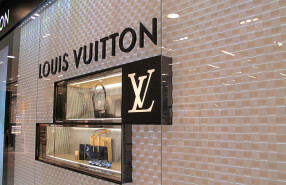 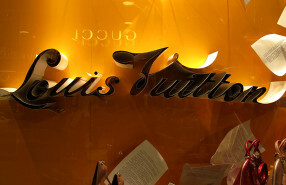 Louis Vuitton created spider webs where you can see their recognizable ornaments. 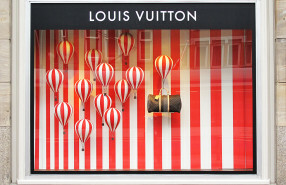 Flying papers at Louis Vuitton window display.